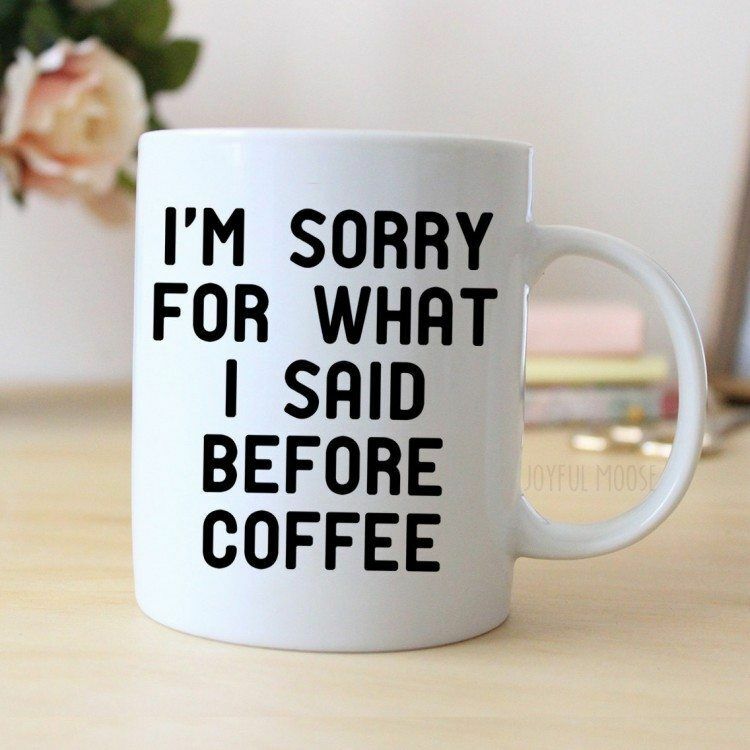 Most of us don't think particularly hard about what coffee cup we use, as long as we end up with a cup that is a good size for what we want to drink. 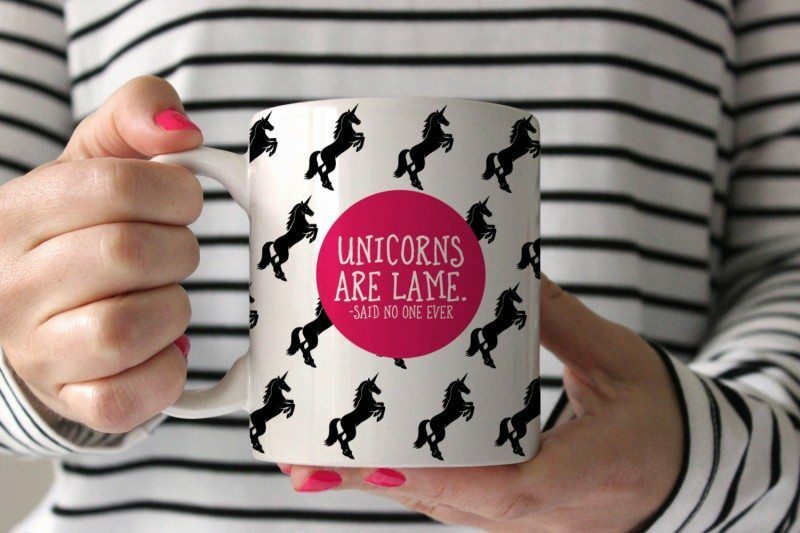 But… there are actually some really cool cups out there. 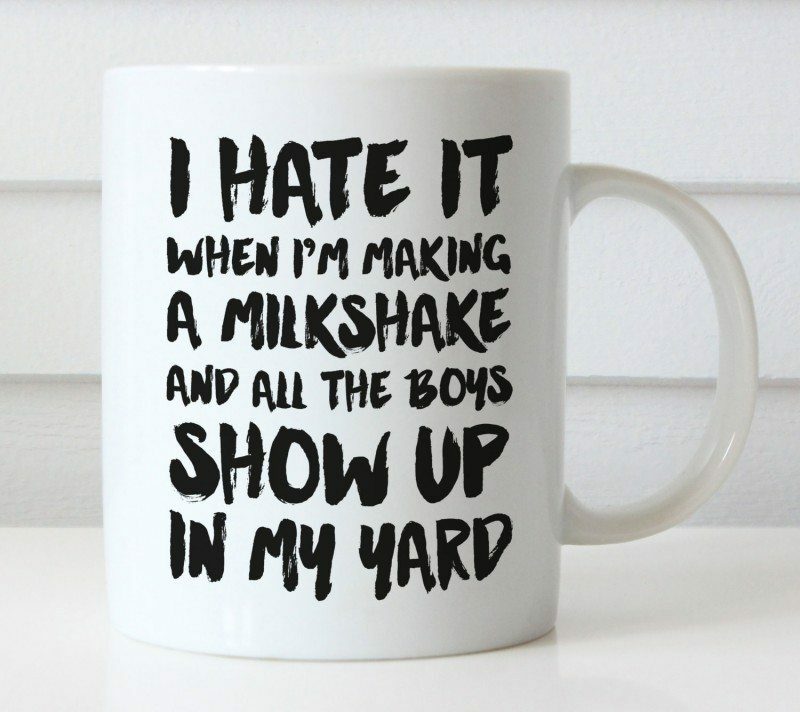 With this list, I've collected a range of the funniest cups that I could find from creators on Etsy. 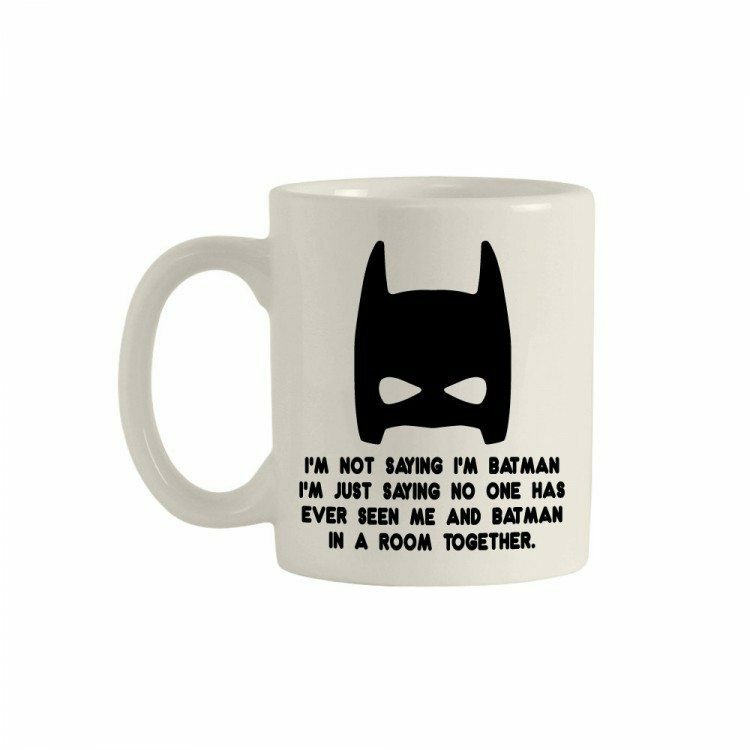 There is a lot of variation in the cups, including some that are all about appearance and others where the joke is in the phrasing. 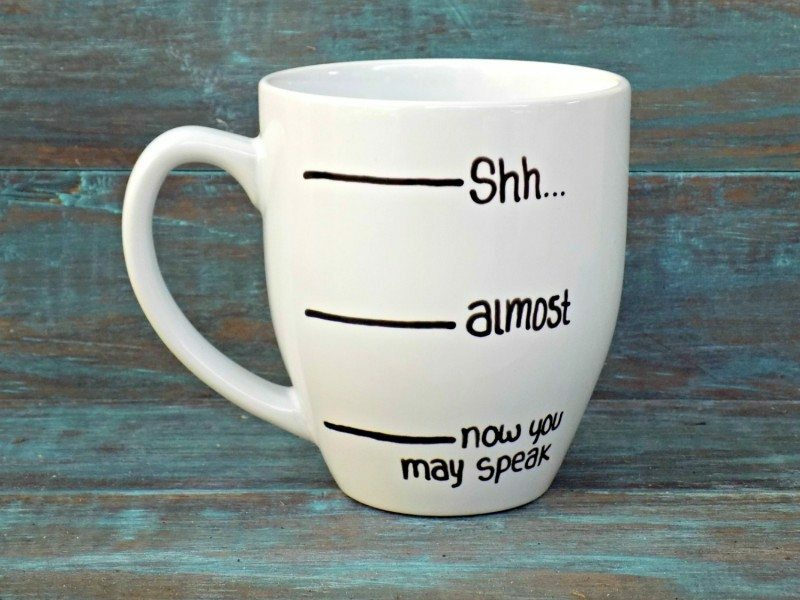 Using cups like these would be great if you're around guests, roommates or workmates, as some of these designs would get people looking twice. 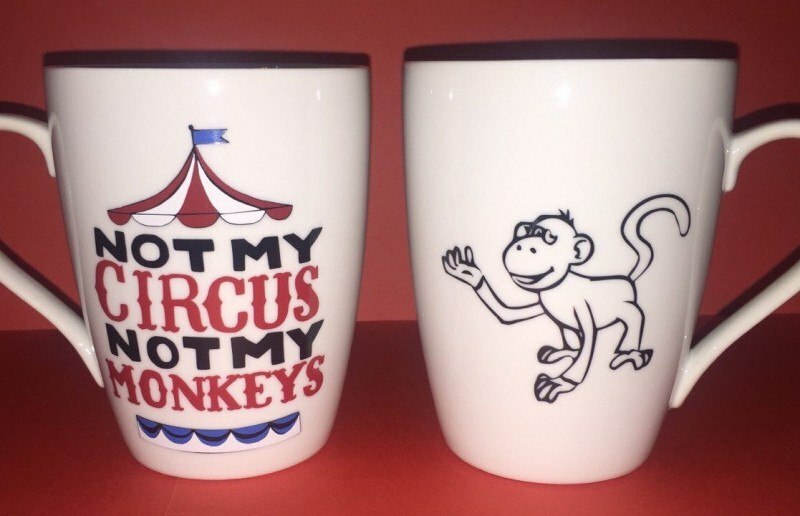 Just be a little careful about what cup you choose for what location, as a few of the jokes on these cups might be a little offensive to the wrong audience. These coffee mugs have a pretty neat shape and color. Note – they are on their side in the image. 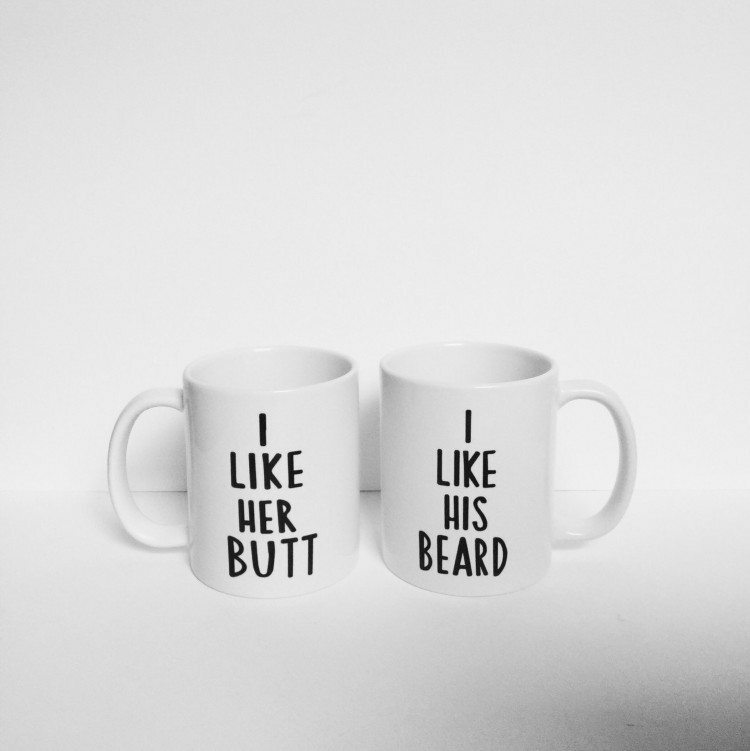 This fun mug set would be perfect for a couple, but even just one on its own is pretty amusing. 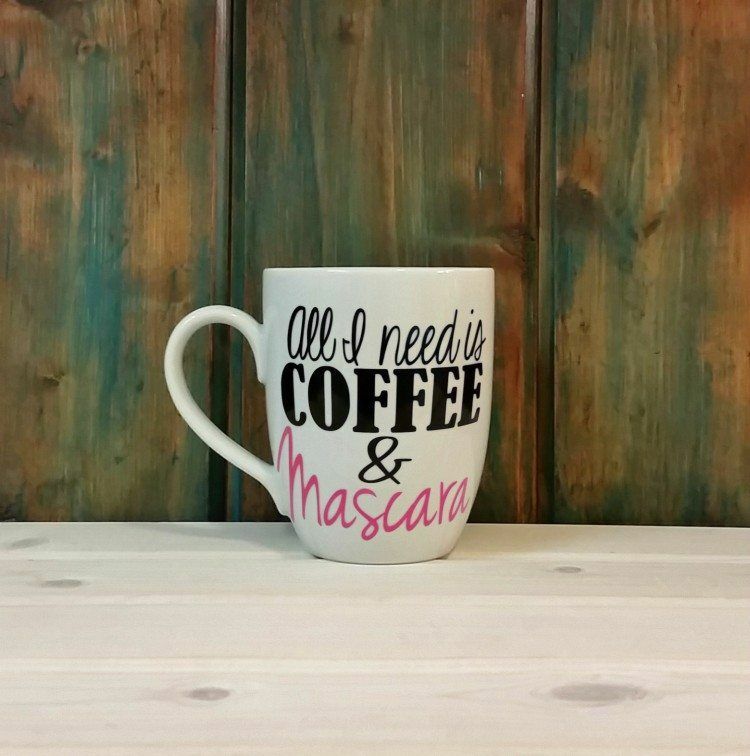 I think this sentiment applies just as much to alcohol and to coffee – either way, the phrase stands out. 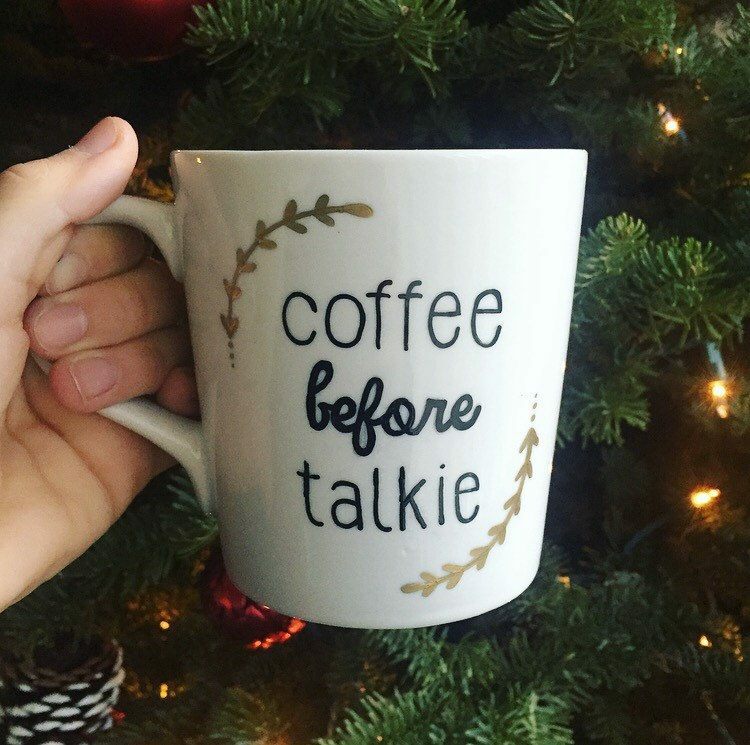 The play on words with this mug is clever. 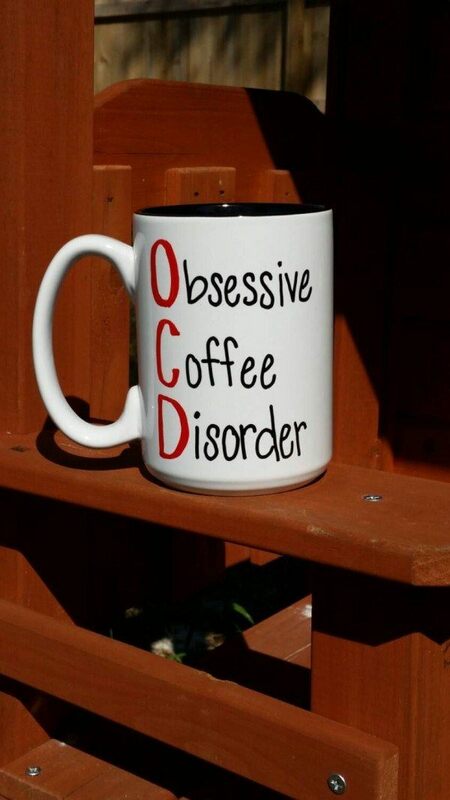 It isn't crude, but just about everyone will know exactly what the coffee mug implies. 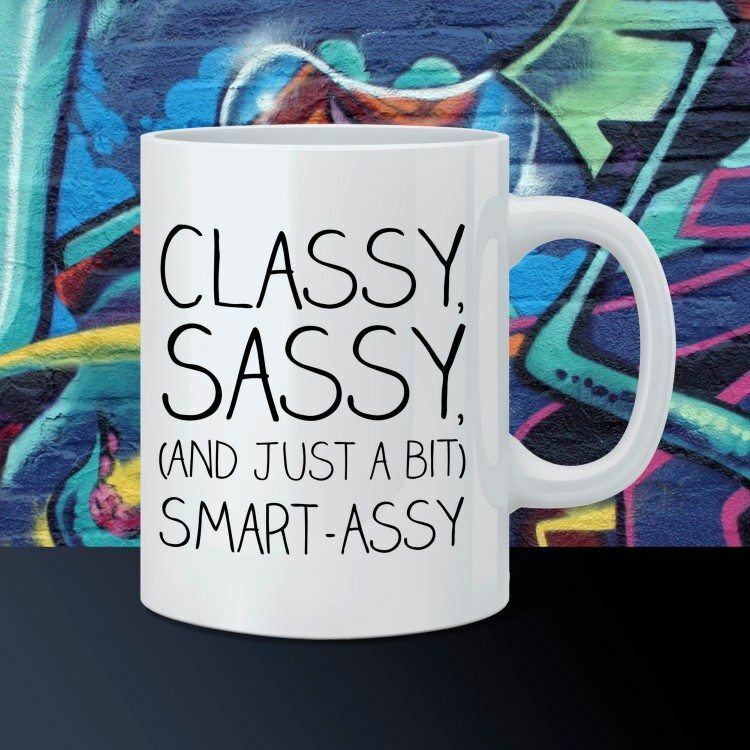 Without a doubt, this coffee mug is designed for women, but if anything it would be funnier with a guy drinking from it. 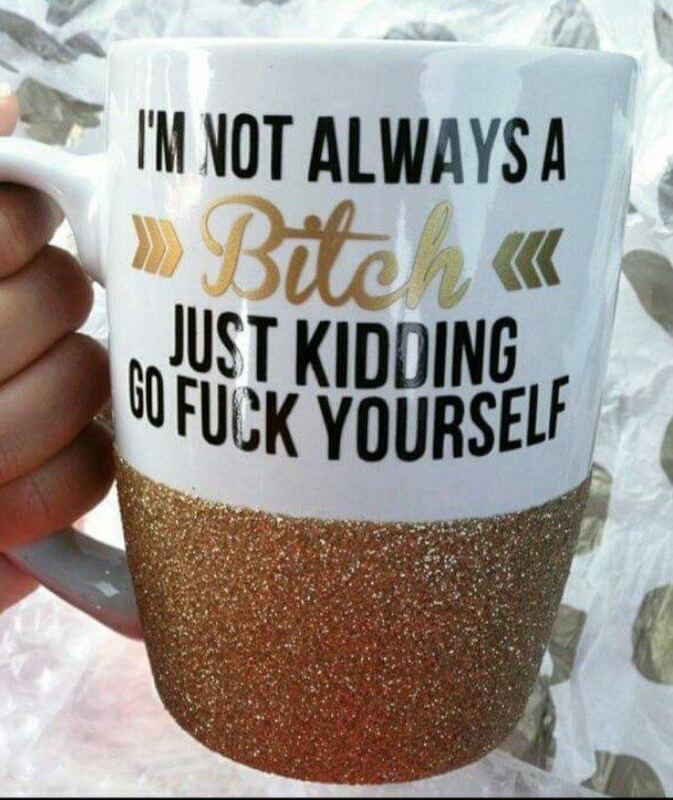 In fairness, the writing on this coffee mug is probably true some of the time – but that just makes it funnier. 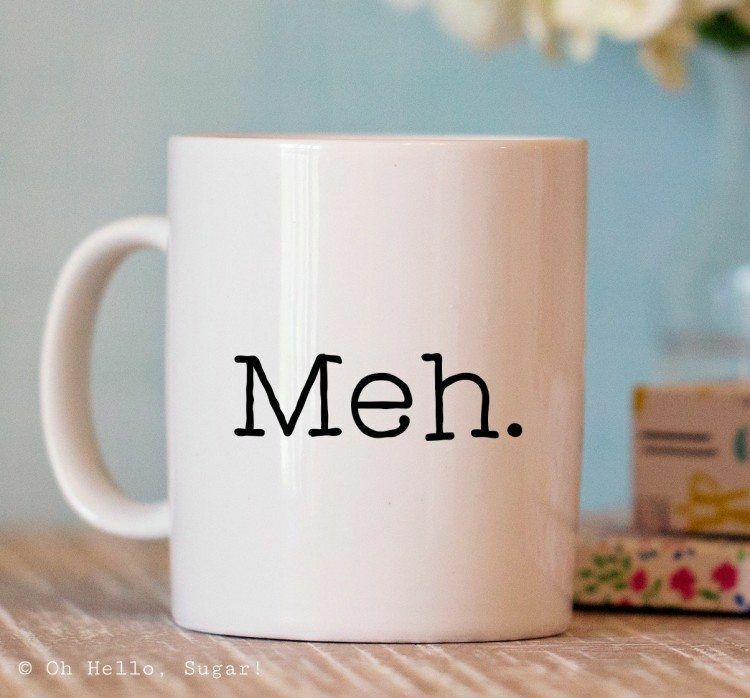 This mug pretty much sums up my feelings first thing in the morning. 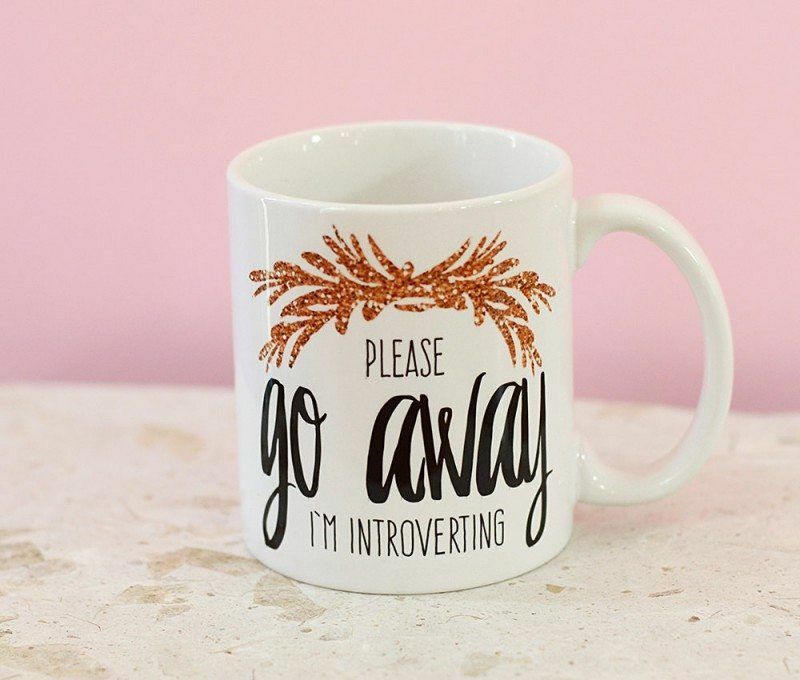 This one is perfect for introverts or anyone who doesn't like dealing with people. 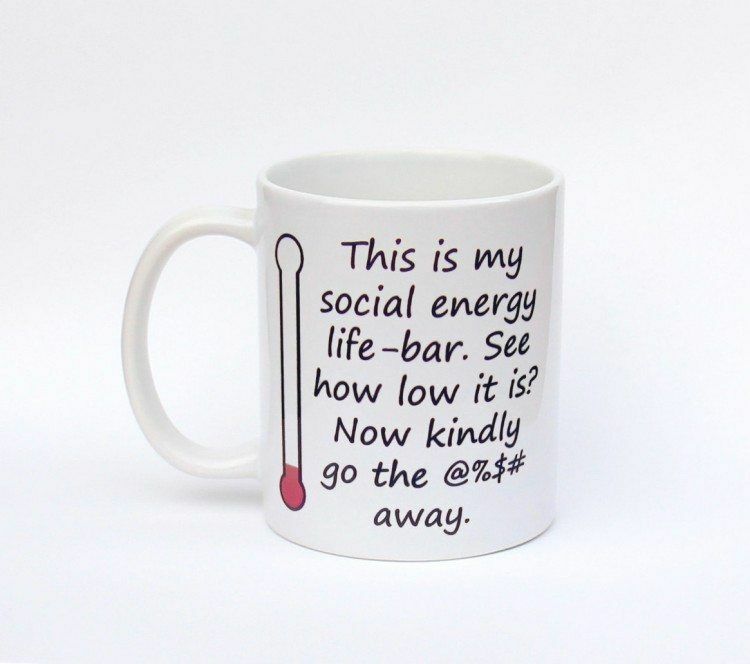 I love this mug – and it's pretty clever really. Yup. 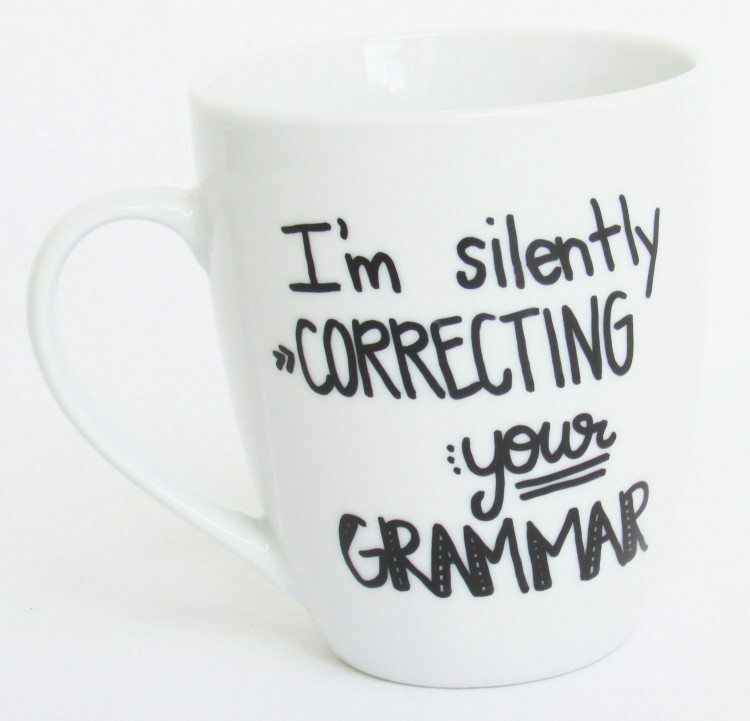 This one is actually true for me because there is a never-ending amount of bad grammar online. 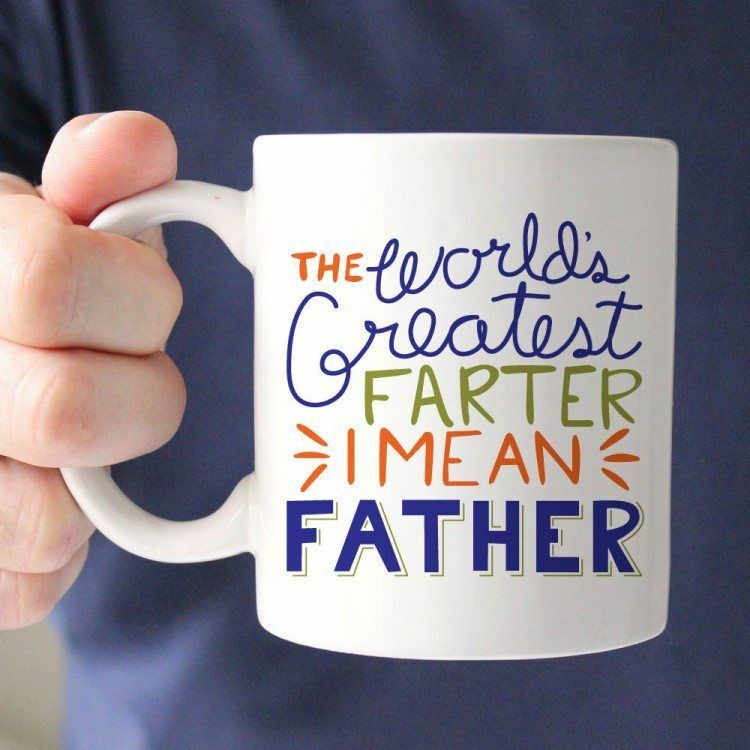 This mug is very unusual and it would be funny to some audiences, but probably not to everyone. This one manages to be both funny and true. 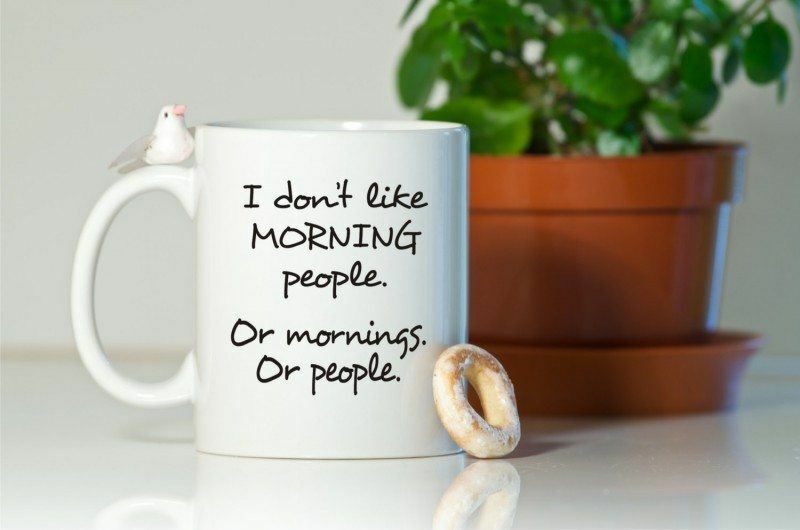 I can also think of a fair few people that would get a kick out of this coffee mug. 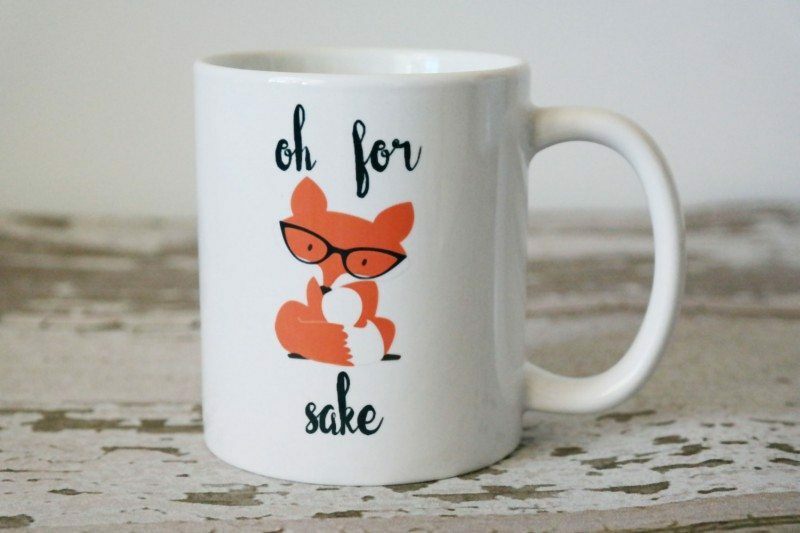 For whatever reason shocking people is always amusing, and this coffee cup does certainly have shock value. Again, this is a pretty good summary of first thing in the morning. 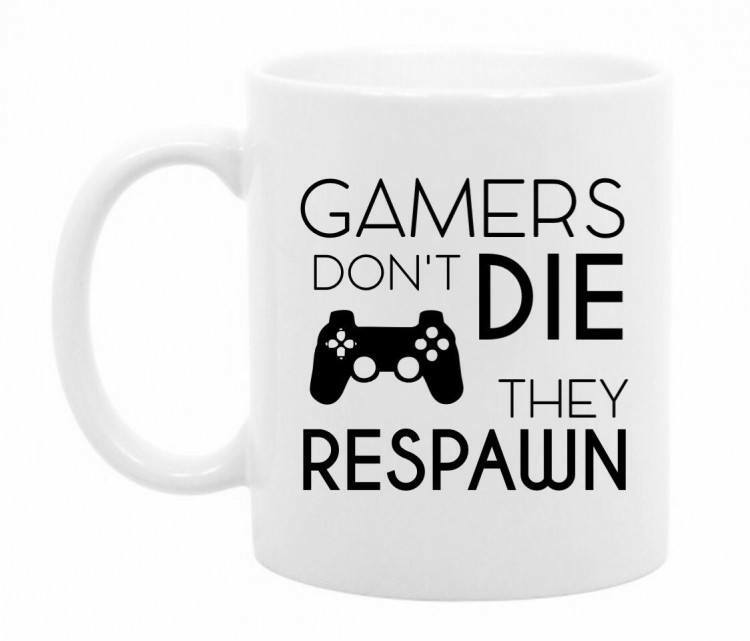 This would be a great gift for gamers, who would certainly see the funny side to it. 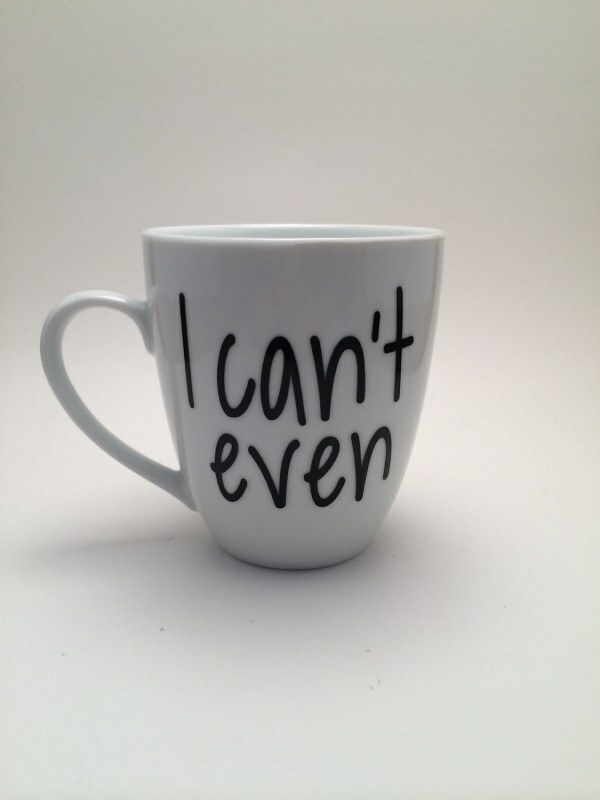 I love the message of this cup and it's exactly how I feel some days. 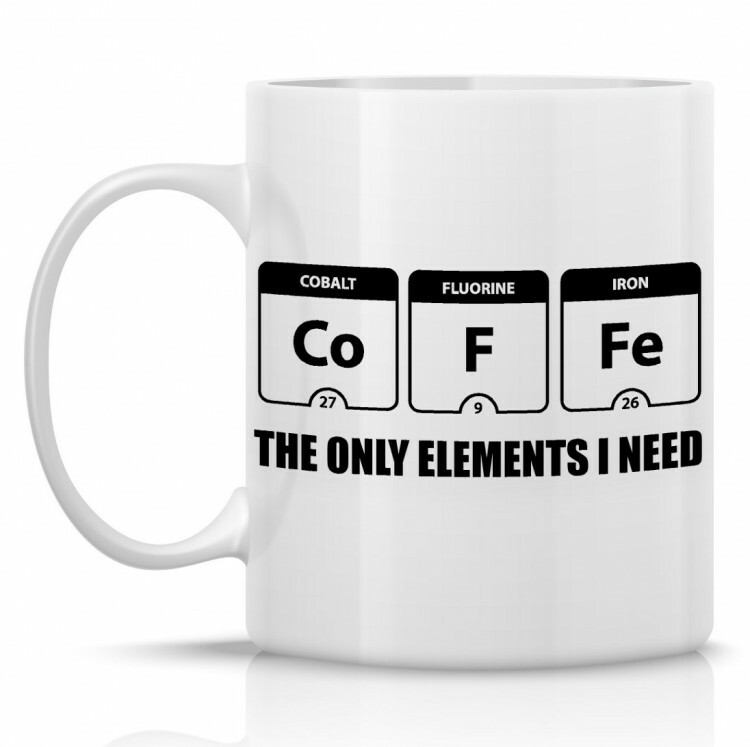 Here's another coffee mug that makes the connection between coffee and mornings – after all, coffee does make mornings go easier. 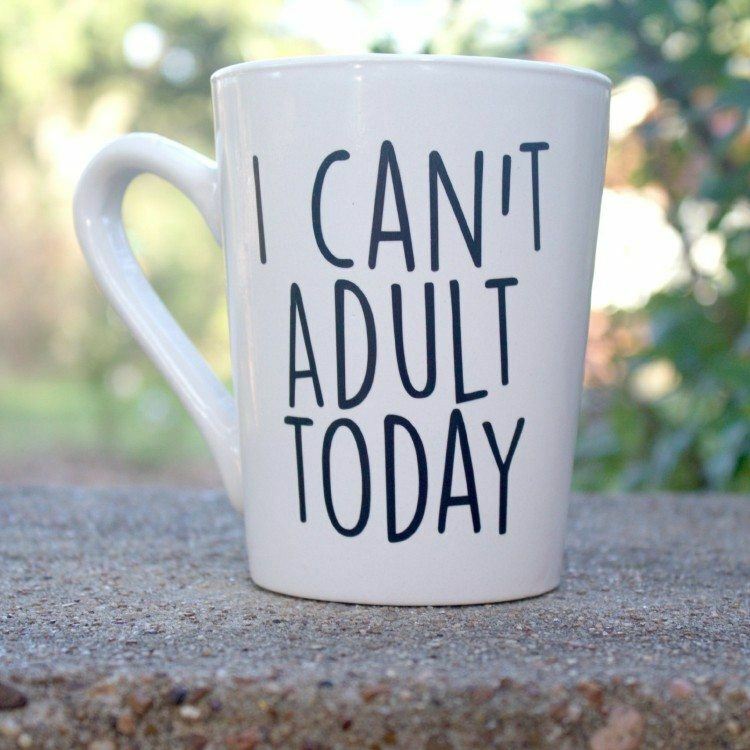 Here's a great one that has nothing at all to do with mornings or coffee. I do love it though. 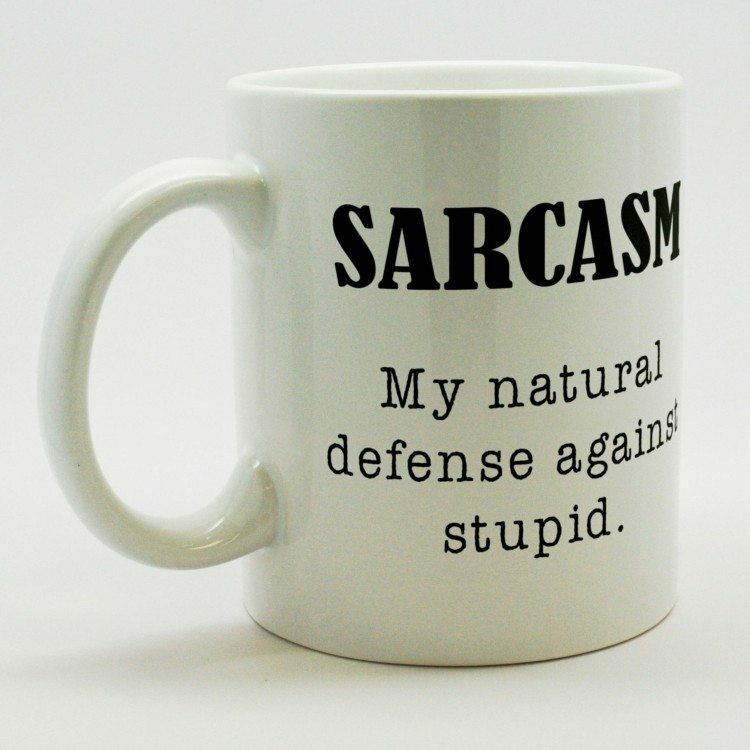 This is another mug with shock value, but it is still very fun. 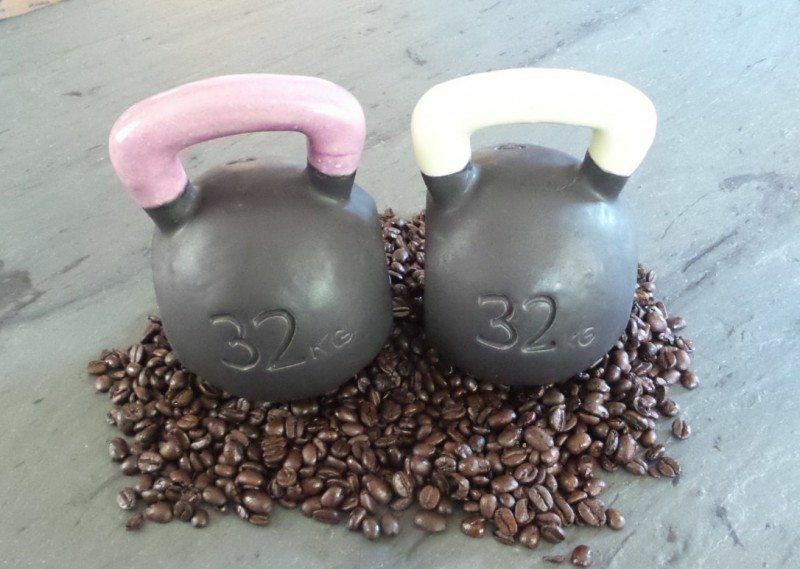 Perfect for all the caffeine addicts out there! 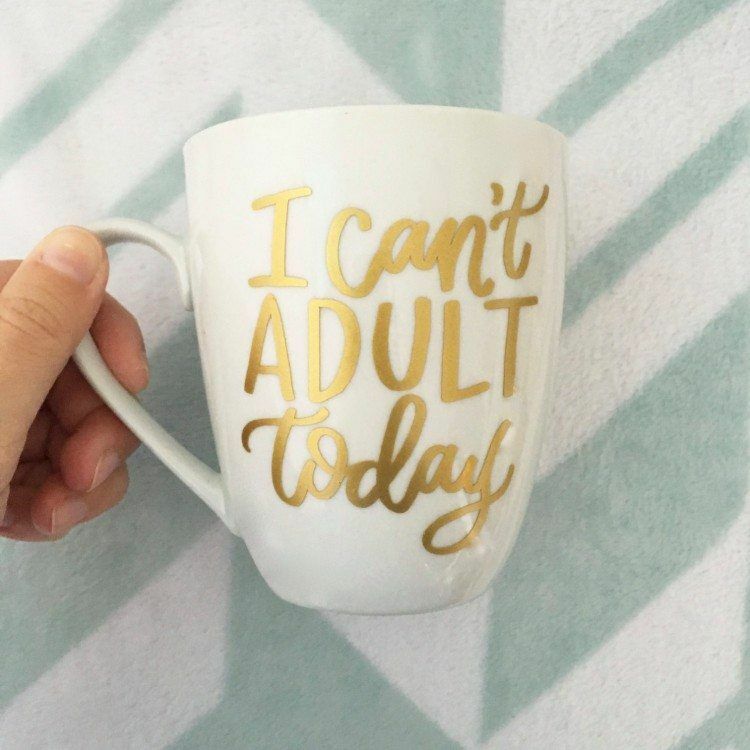 Some days adulting is just far too hard. This one starts out simple enough, but it escalates quickly. 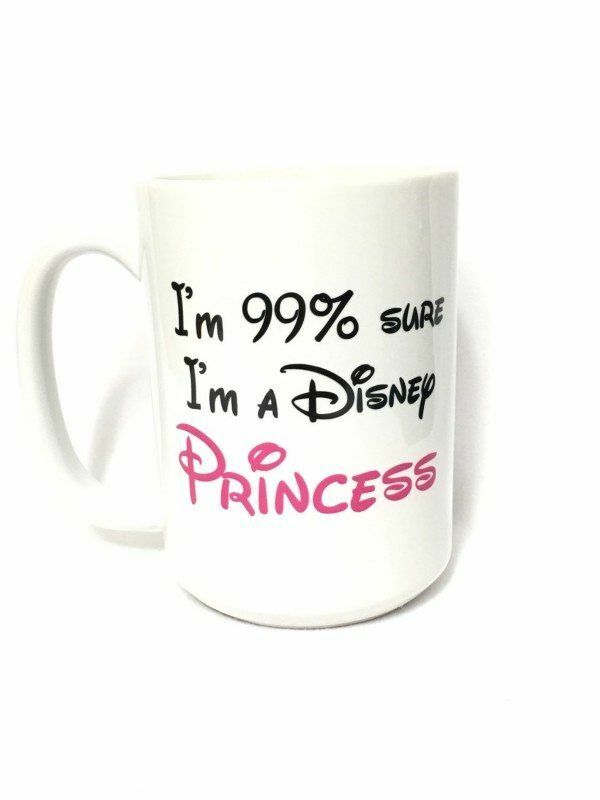 I think in many cases both descriptions are true, which makes this mug perfect. 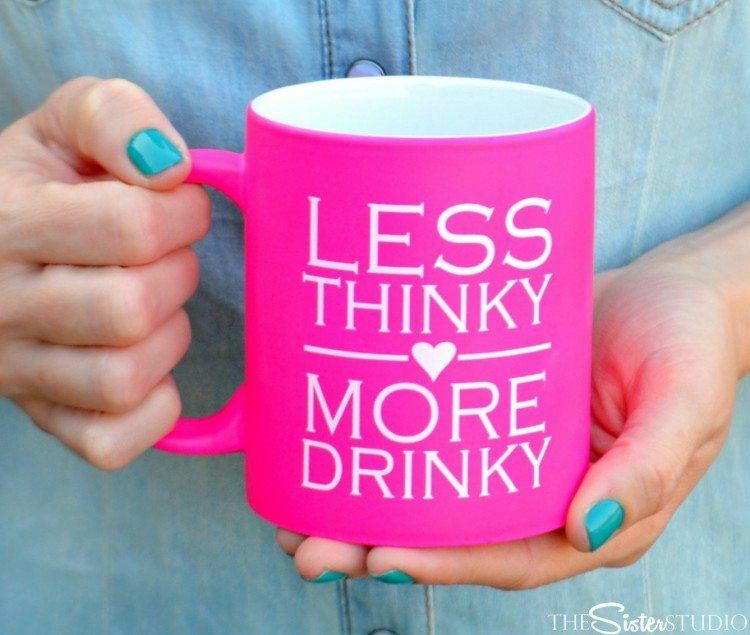 The sentiment ‘stat' on a coffee mug seems pretty much perfect, especially as this is a travel mug. 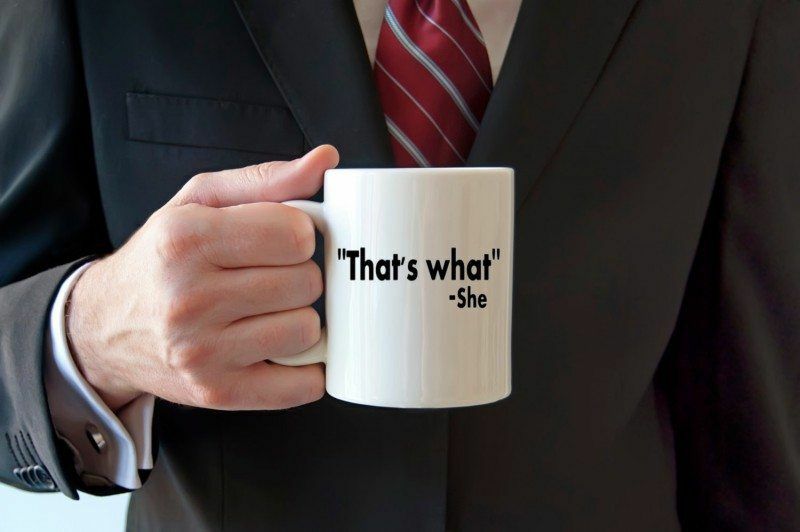 This one is only funny if you get the reference – but it is certainly a clever phrase to put on a coffee mug. I love the cleverness of this joke. It might take people a second or two to get the joke, but that just makes it more funny. This joke comes from the show IT Crowd, but honestly, it's still funny even if you haven't seen the show before. 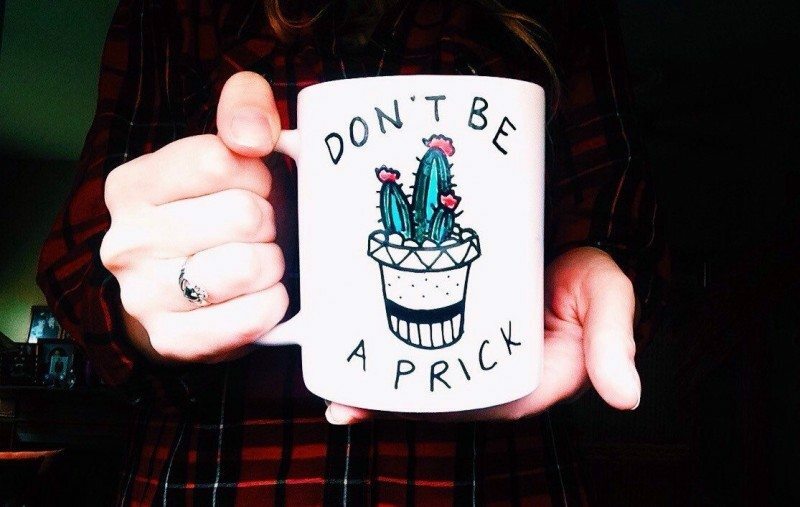 Of course, if you are a cactus, being a prick kind of comes with the territory. 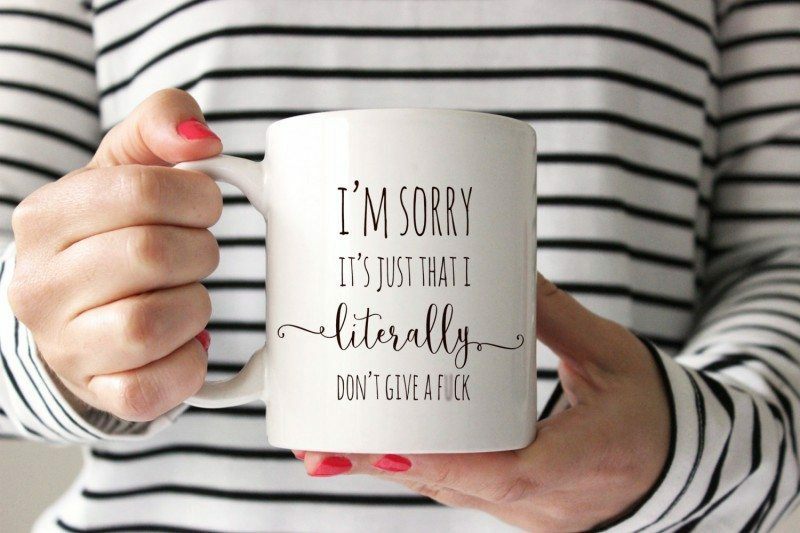 The visual appearance of this cup alone is a joke, but it gets even funnier when you read the smaller text. 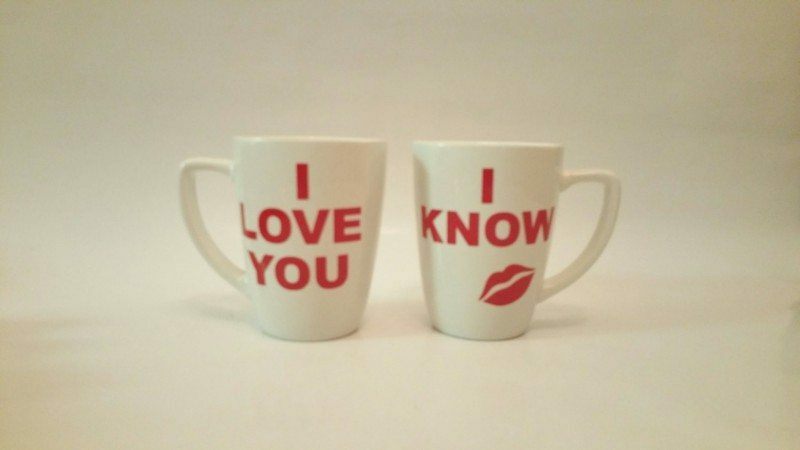 This one is a good Star Wars reference, although it only really works when the two cups are together. I think this one is true for a lot of people. 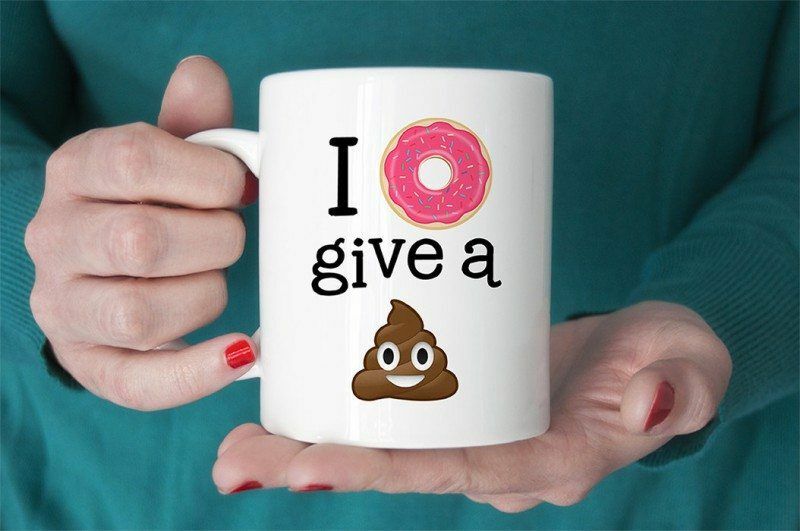 Emojis are fun and I love this coffee cup. It's also a cute way to express something a little bit shocking. 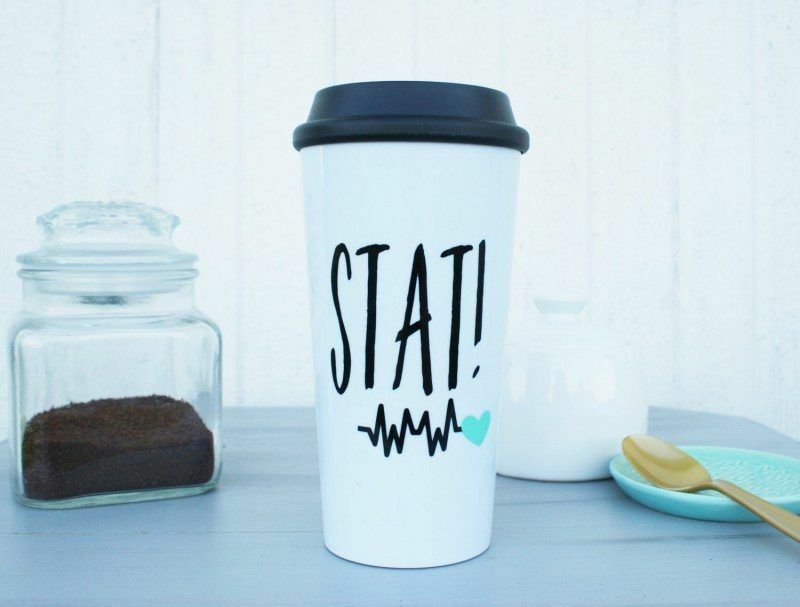 This is the second cup with the same theme as part of this list, but it is a seriously cute cup. 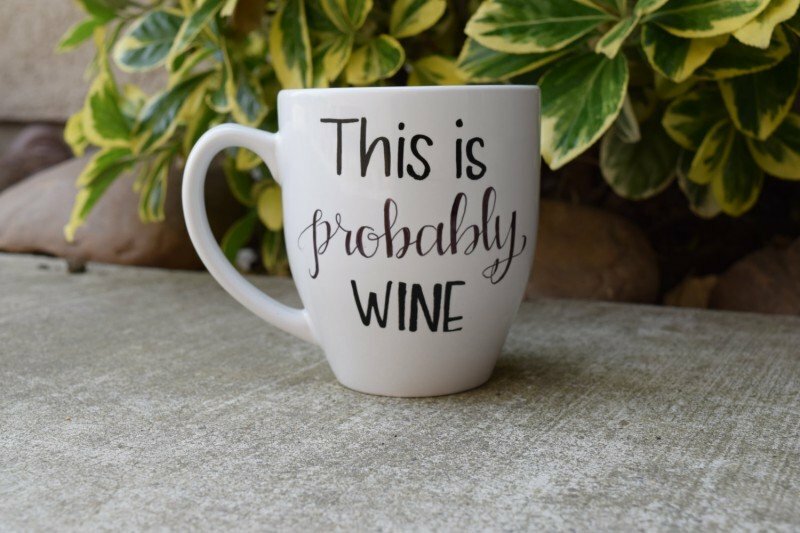 I've seen this same approach on a wine glass, but the sentiment applies to coffee just as well. 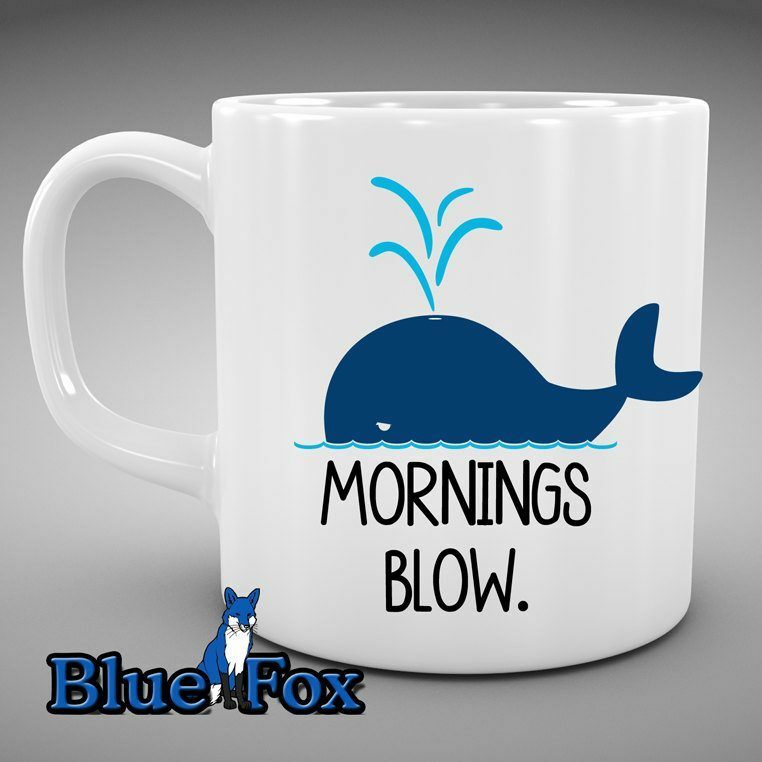 This coffee mug is a clever twist on that old rhyme. Although, it is another joke that only makes sense if you understand the reference. 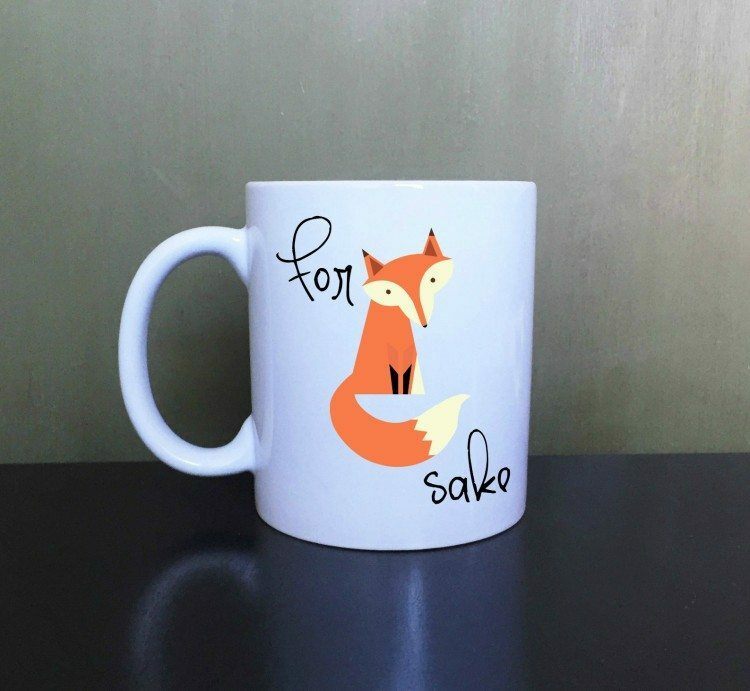 Okay, here is one more example of the fox theme. 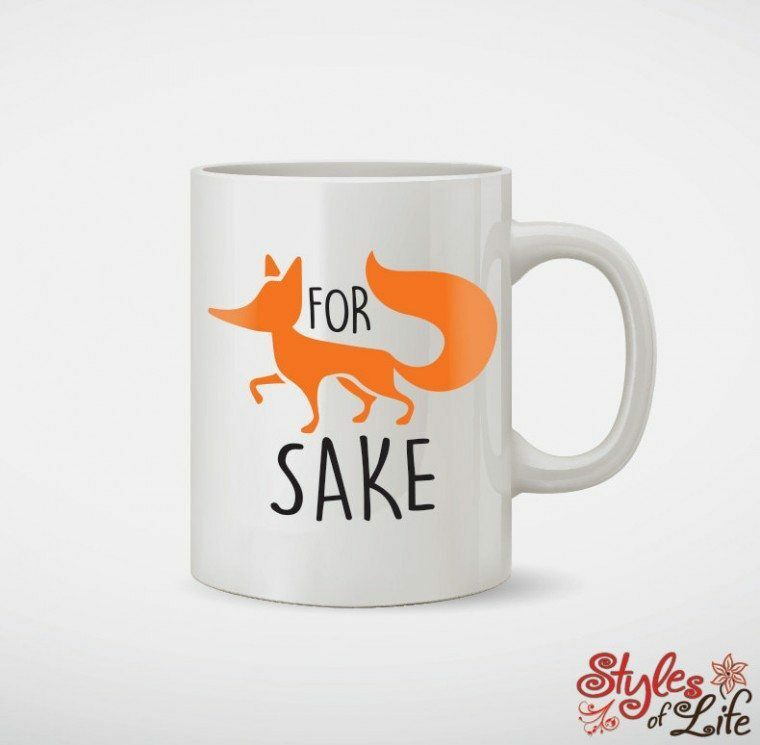 I love the stylized fox on this one as well as the font. This sentiment is probably true in very many situations. 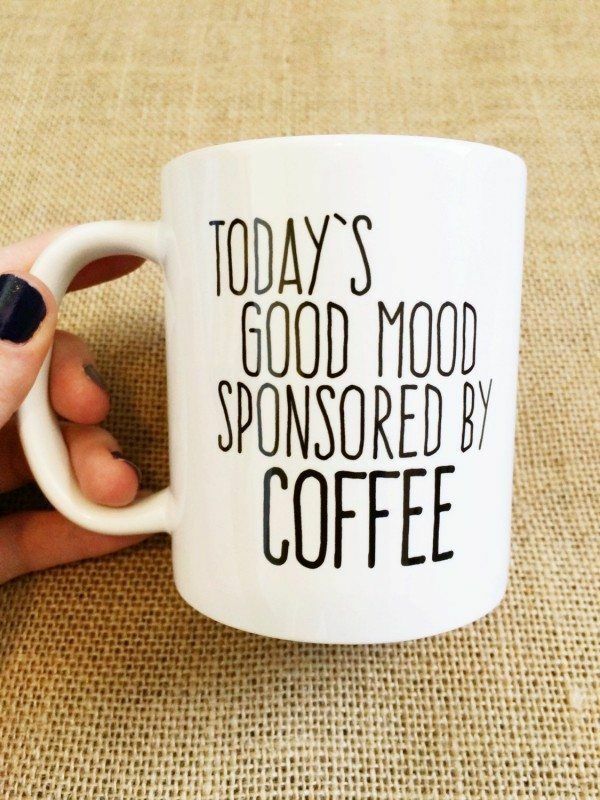 I do love the connection between coffee and mood, because it is so very true. 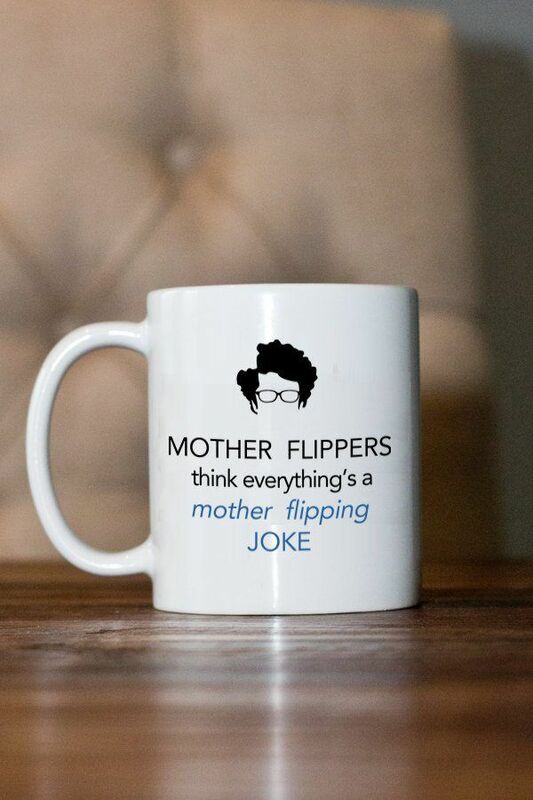 I think this mug would be great for parents, although the concept is funny in a lot of other situations too. 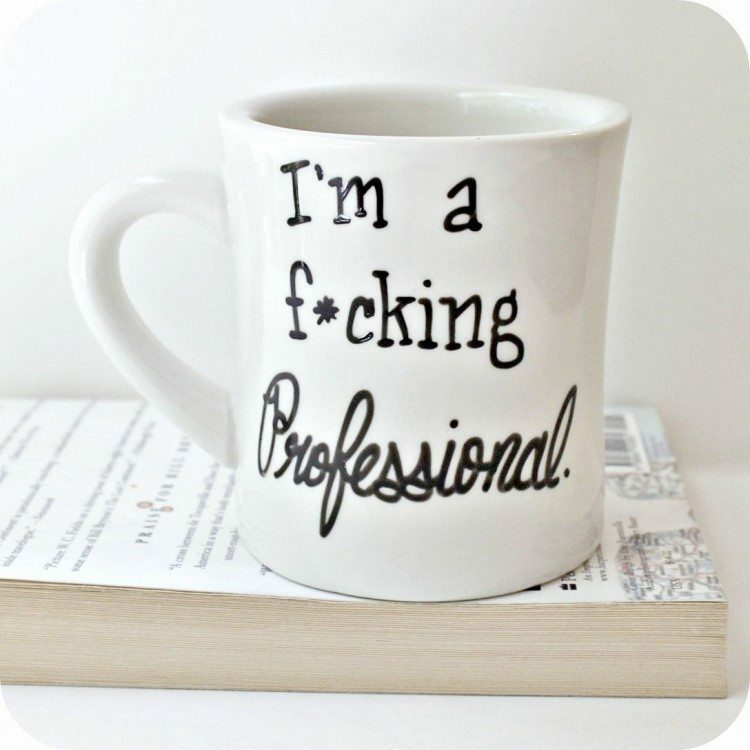 This cup is perfect in our media-obsessed world, and I do love the sentiment. 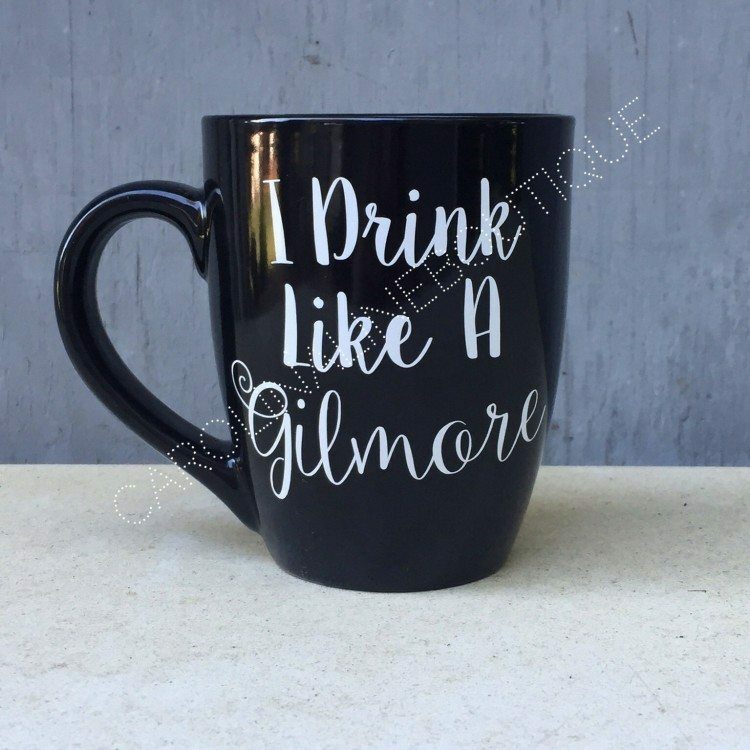 This cup is a direct reference to Gilmore Girls, especially due to the obsession with coffee on that show. 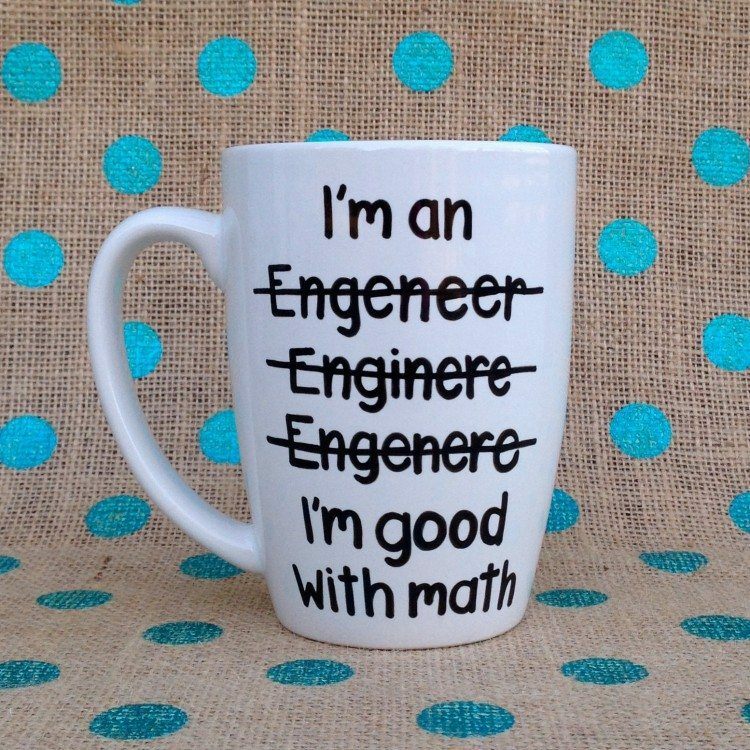 Spelling challenges are always a bit funny and this one would be especially relevant for anyone who actually is an engineer. 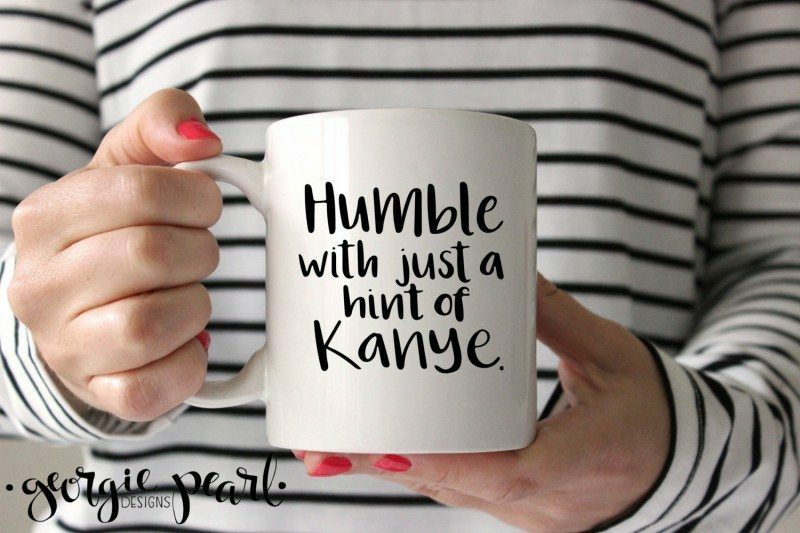 So, in other words, not very humble at all. 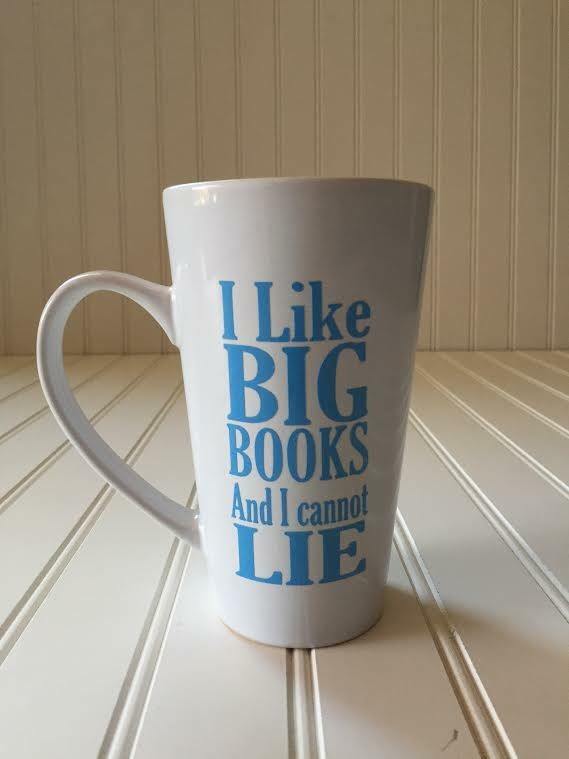 Big books… big butts… same difference, right? 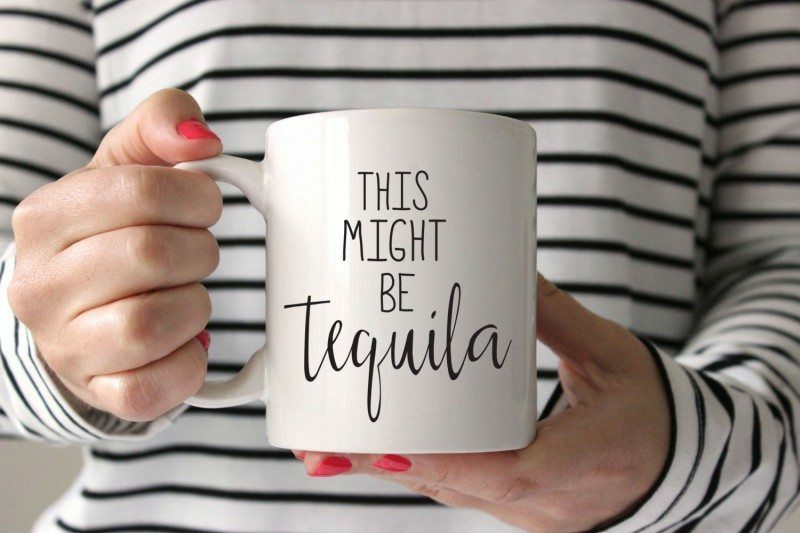 This might be a good choice if tequila is your alcohol of choice – or if you just want to make people think twice. 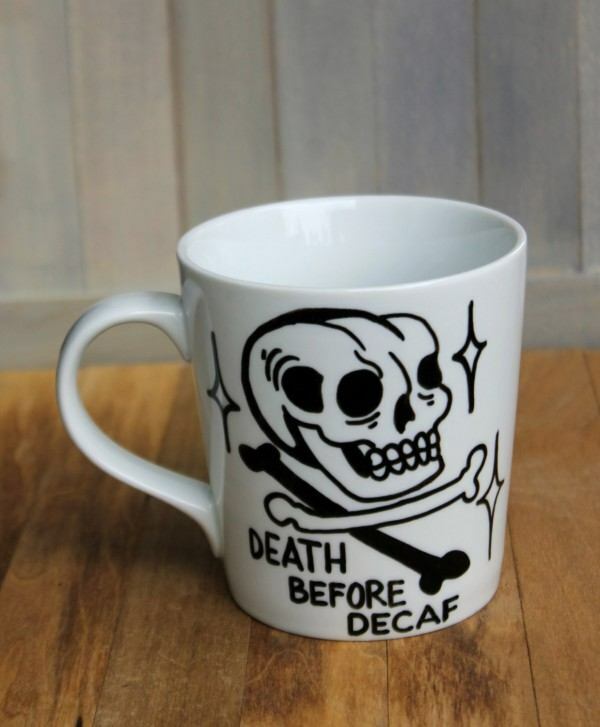 Yeah… this is a summary of quite a few people's relationship with coffee, and a funny sentiment to boot. 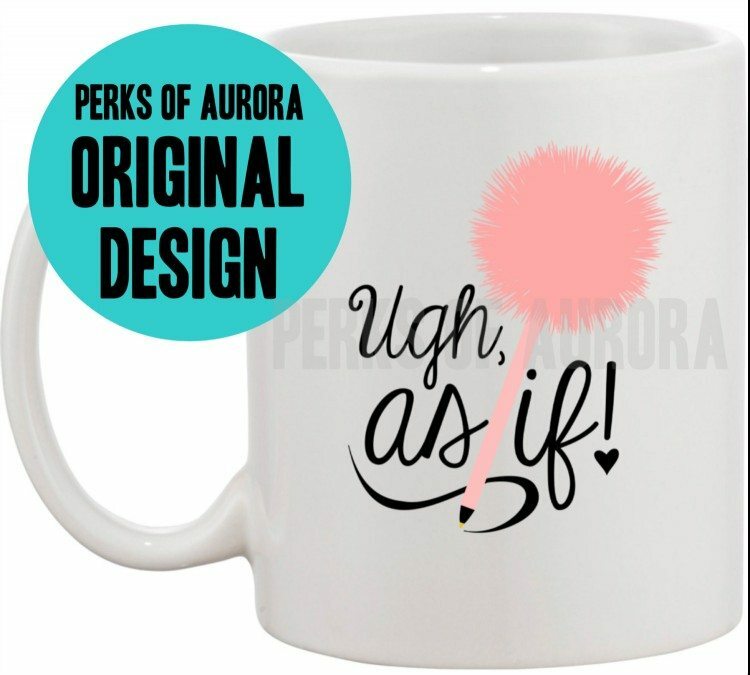 This one is a direct reference to the movie Clueless and the design looks pretty cool as well. 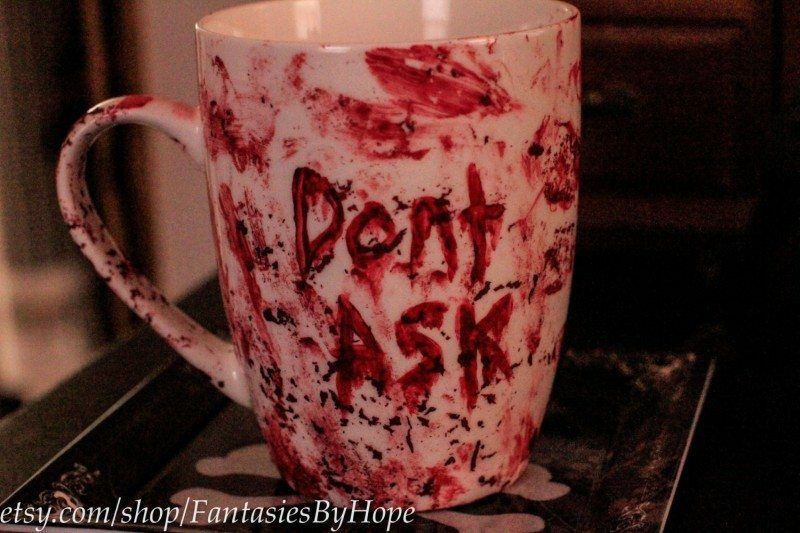 It's not the most polite coffee mug out there, but sometimes shock value is what makes something interesting. I can't even… Yeah, that's a pretty good way to look at first thing in the morning. 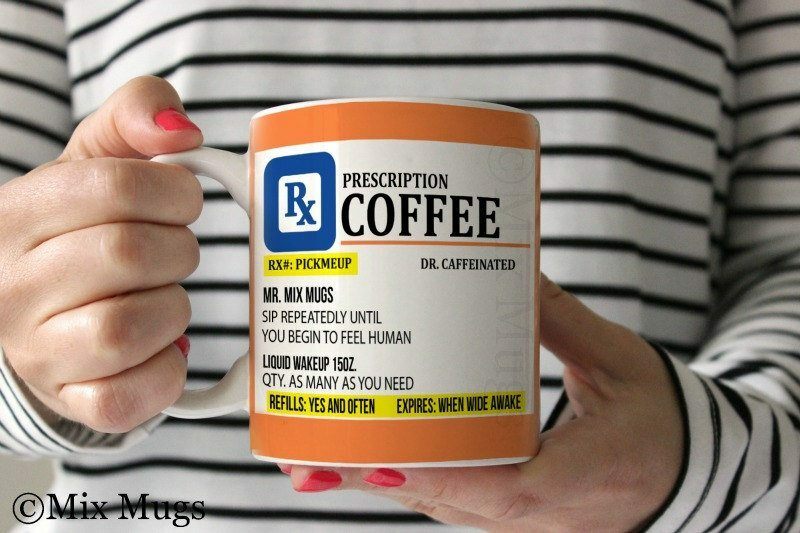 This coffee cup is a bit clever and certainly unusual. I love this overall theme, especially as you have to look closely to see the punchline. 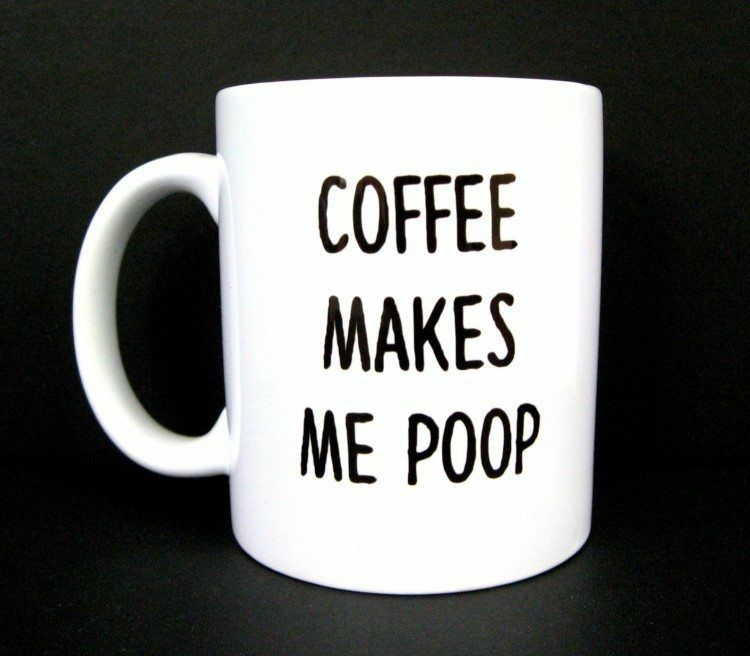 Well maybe, but you have to admit that this is an unusual sentiment for a coffee cup. What about you, do some days simply feel too difficult to cope with? 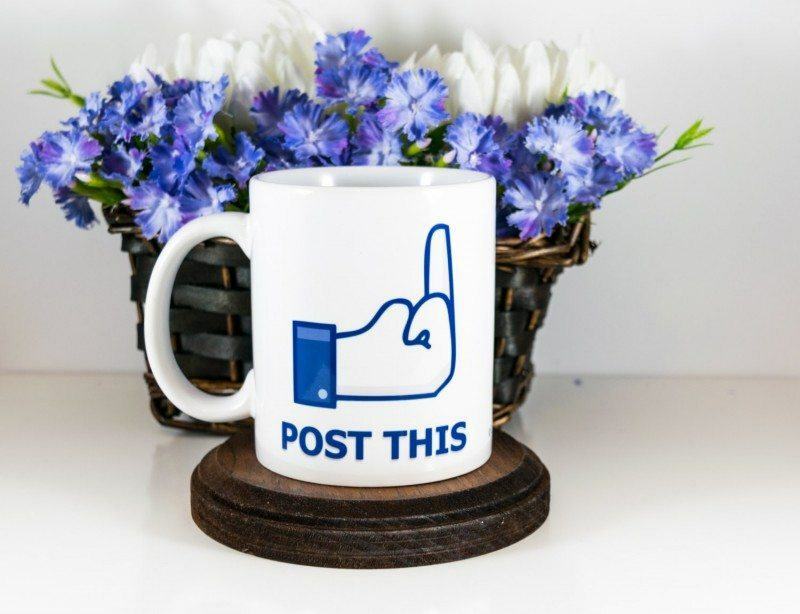 Here's another fun and clever cup, and the photo has got a cool background as well. 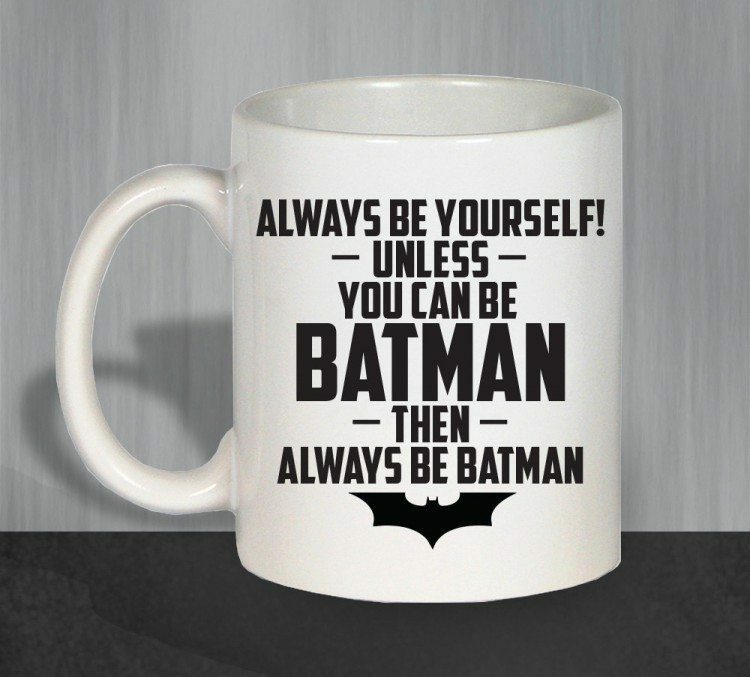 Sounds like good advice to me, I'd choose to be batman if I had the option too. 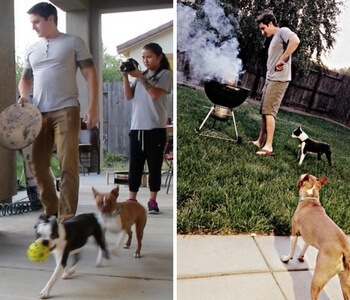 These are extremely awesome ones. 😀 don’t know from where you get all these ideas 😀 really loved it ! !